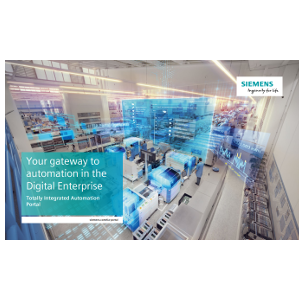 The Totally Integrated Automation Portal enables complete access to entire digitalised automation. 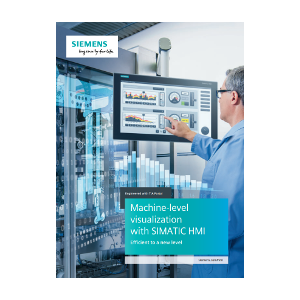 Siemens’ human machine interface technology SIMATIC HMI is engineered to cope with the increasingly complex processes of your machines and systems. 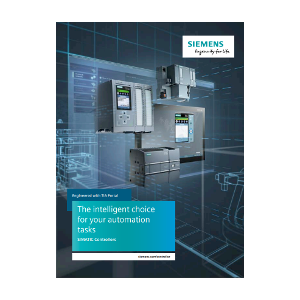 The SIMATIC range of controllers comprises Basic, Advanced, Distributed and Software Controllers offering impressive scalability and integration of their functions. 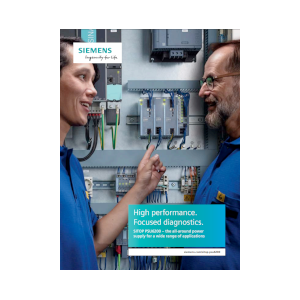 For 25 years, SITOP has been reliably supplying the right voltage to countless plants in the manufacturing and process industry around the world. 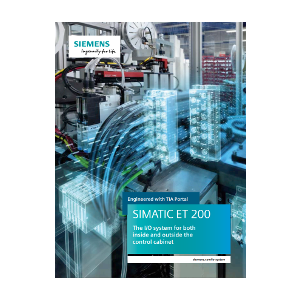 The SIMATIC ET 200 is the I/O system for both inside and outside the control cabinet from Siemens. 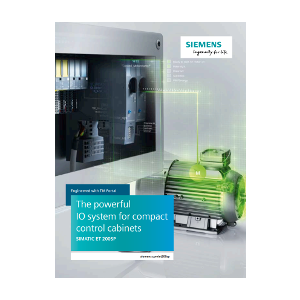 The SIMATIC ET 200 SP is the powerful I/O system for compact control cabinets from Siemens. 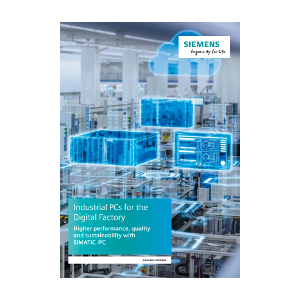 SIMATIC industrial PCs offer an innovative platform with long-term availability to enable you plant to experience digitalisation. 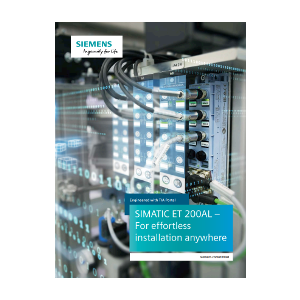 The SIMATIC ET 200AL from Siemens offers effortless I/O installation anywhere, anytime. 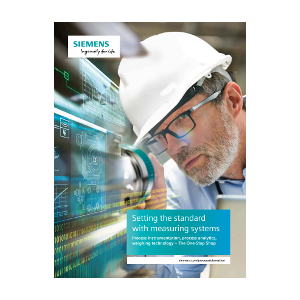 High-quality processes are crucial in the process industry and our process instrumentation range delivers the required results. 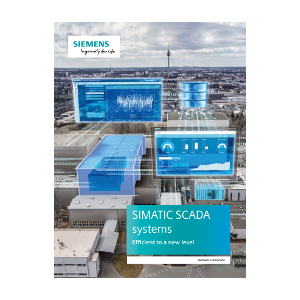 Due to their openness and flexibility, the SIMATIC SCADA systems from Siemens can be used universally. 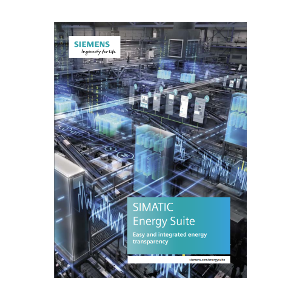 SIMATIC Energy Suite as integrated option for the TIA Portal efficiently interlinks energy management with automation. 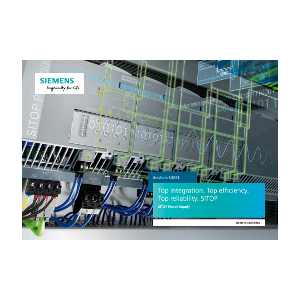 SITOP PSU6200 – the all-around power supply for a wide range of applications.